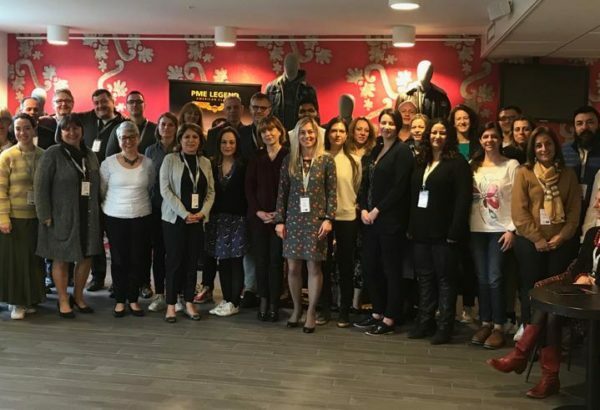 Dianova Portugal attended the Pompidou Group Executive Training on ‘Incorporating gender dimensions in drug policy practice and service delivery’, held the 2-5 April in Amsterdam. 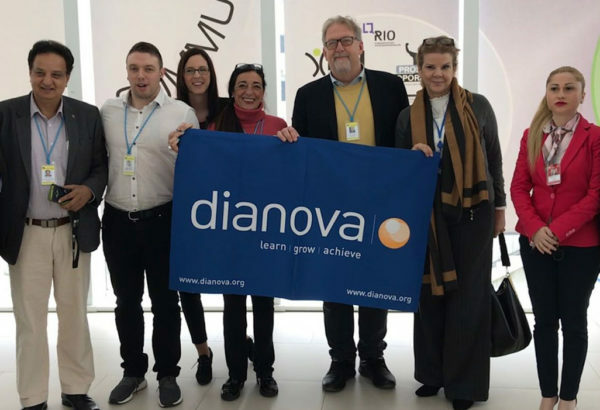 With this participation, Dianova aims to consolidate the incorporation of the gender perspective in its Addiction Treatment Programs. 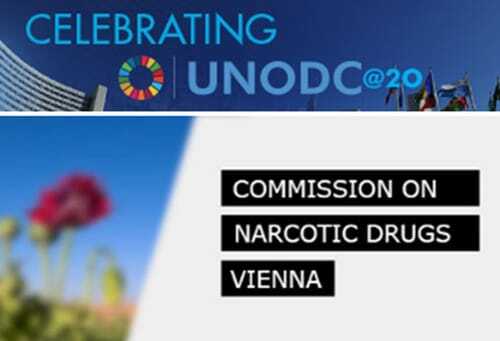 Dianova Portugal focusing on drug abuse and social inclusion at the 61st CND Sesssion – UNODC. Member States and civil society meet at the last major international meeting before 2019 (and post-UNGASS 2016). This is the target date set out by the 2009 Political Declaration and Action Plan. The goal: to eradicate the illicit drug market.